Everybody knows that if you want the highest quality of the printing materials you should buy only genuine cartridges specially developed to reach this goal. The producers represent secret ink and toner formulas which best suit printer’s print head technology. Of course, in everyday printing and in purpose to reduce costs we refill our cartridges in the independent repair shops. Recently this month, Lexmark has turned to the the U.S. Supreme Court with a patent dispute v. Impression Products Inc. wanting to know if a patent holder can dictate how you use a product after you buy it. 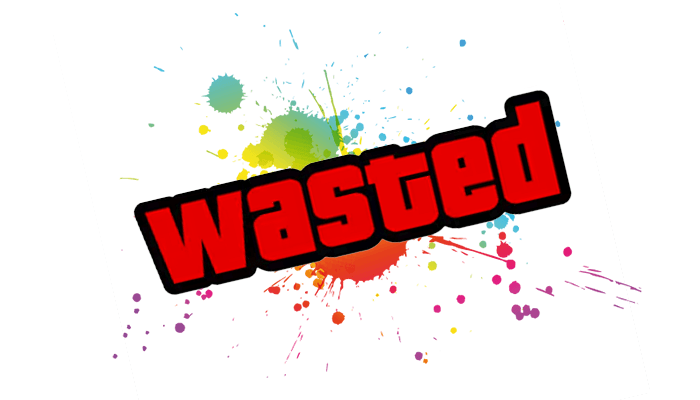 What in general means that the company wants to prevent or restrict illegal refilling of their cartridges. 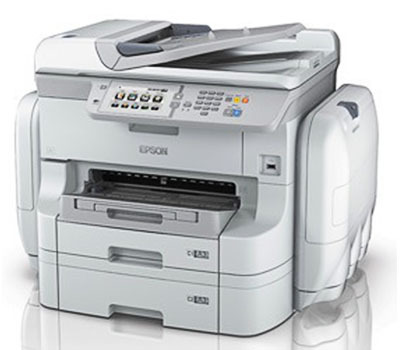 Recently, Epson has announced a new revolutionary line of ink printers and MFPs—Workforce Pro RIPS. According to the producer, who had spent 125 million Euros on the development, the new line printers are built on the PrecisionCore technology. It was used earlier only in industrial-class printing devices. 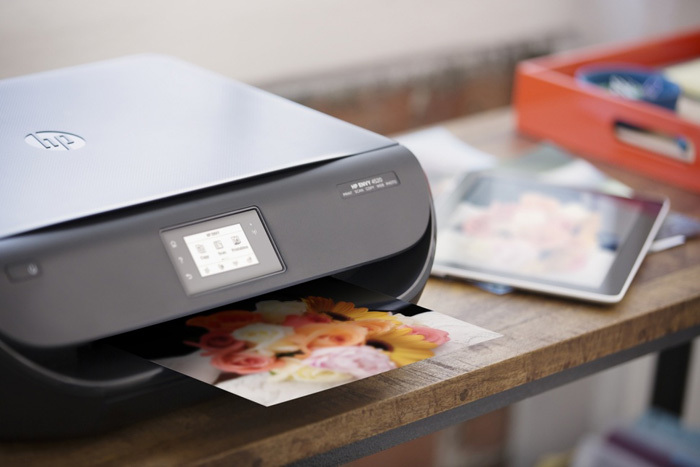 Over the past few years, Epson inkjet printers and multifunction devices have gained a significantly part of the market. Today, home inkjet printers are actively used for printing school essays and study projects, materials from the Internet and other documents. Inkjet printer has also become an essential tool for photo enthusiasts allowing to supplement or completely replace the photolab. Fast, reliable and adapted for printing on plain paper business inkjet MFPs do not only print, but also scan, copy and send faxes. 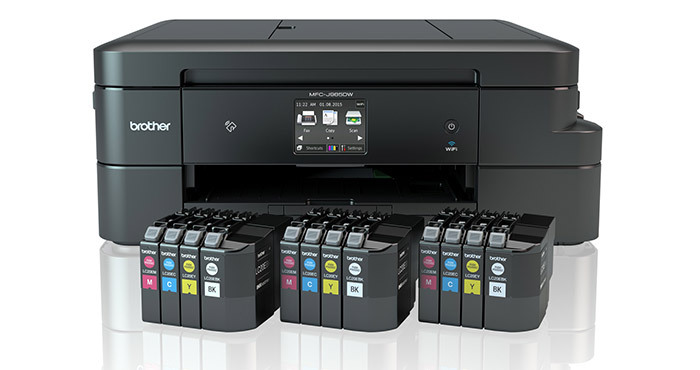 Each category of inkjet printers and MFP users has different requirements for functionality, speed and design, as well as various volumes of printing. Yet, all users want printing to be as cost-effective as it gets. 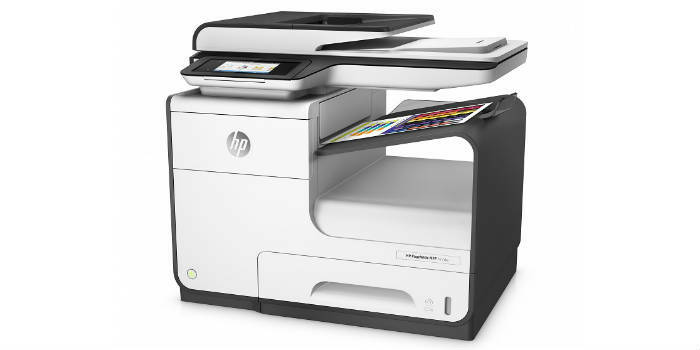 M – standard capacity cartridges are available for those who print a few times a month or less. The ideal solution for low volume printing. L – High capacity toner cartridges for those who print often enough, for example, every week. A balanced solution for regular work with printers. XL – cartridges extra-high capacity for those who print frequently and in large volumes. 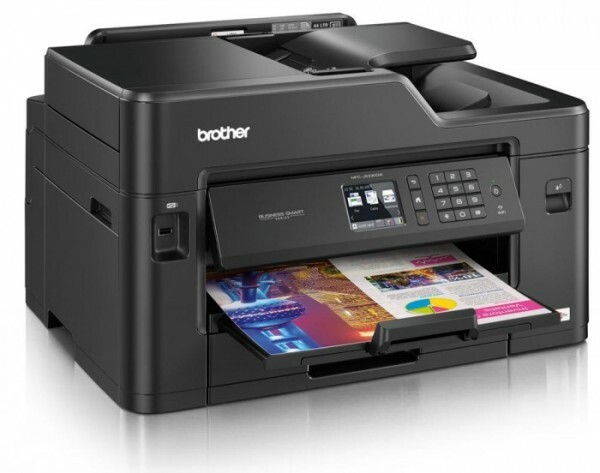 A unique opportunity to save on a constant work with a printer or MFP. The new labeling is available for all new Epson Stylus and Epson Stylus Office printers and MFP released on the market in 2010.